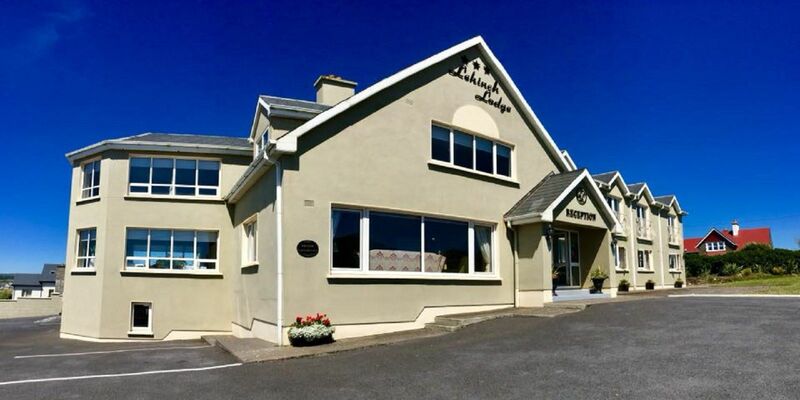 Lehinch Lodge is a family operated business in the picturesque seaside village of Lahinch, Co Clare and is the ideal base for golfing, surfing or touring the West of Ireland. 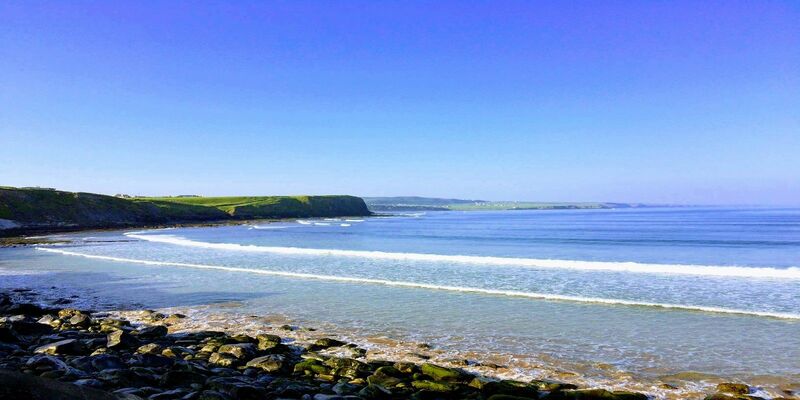 The Cliffs of Moher are only a short drive away and with the Burren on your doorstep making Lehinch Lodge one of the best situated Guest Houses in Lahinch. 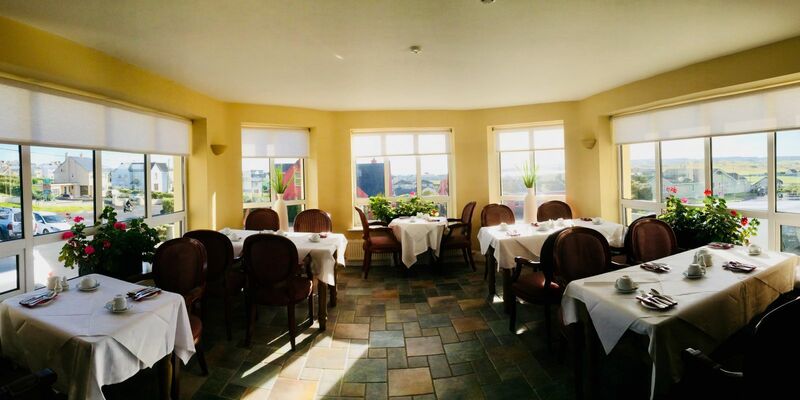 Inside the warmth and blazing fire is matched by the warmth of the welcome you will receive at Lehinch Lodge. 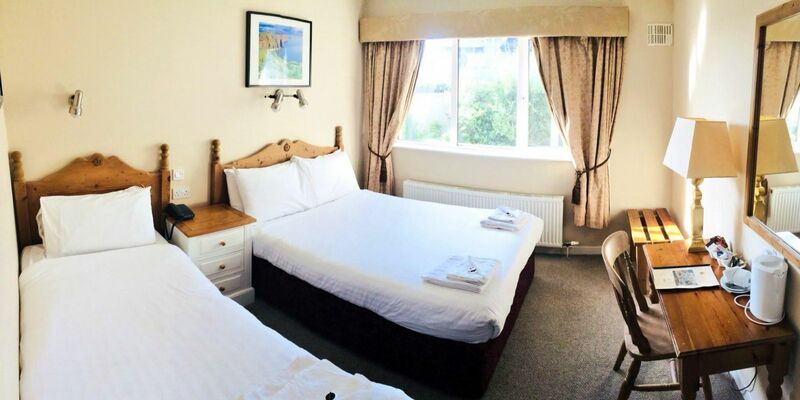 The lodge boasts superb standard and superior bedrooms which offer views of the famous links championship golf course. 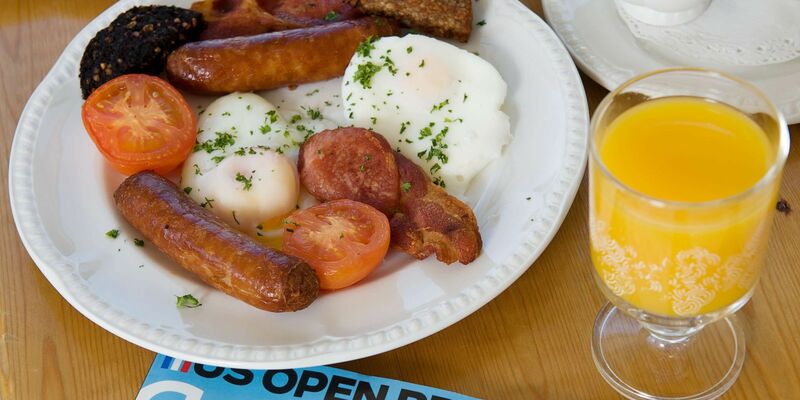 Our traditional home-cooked Breakfast gives the perfect start to the day. 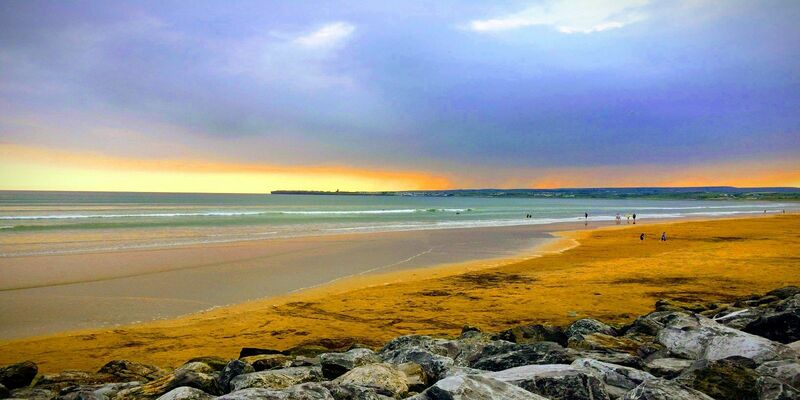 With ample car parking Lehinch Lodge is the perfect place to stay in Lahinch.